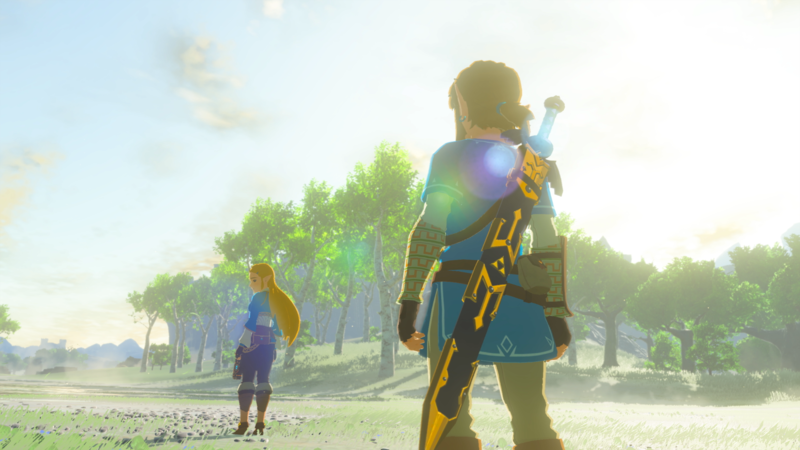 A new version of Cemu, the Wii U emulator allowing PC players to enjoy Nintendo exclusive titles like Super Smash Bros for Wii U and Zelda Breath of the Wild, has been released recently. The new version of the emulator, which is currently available only to those who are supporting the developers on Patreon, introduces several improvements such as better online support and more. Check out the full update notes below. As usual, most are curious if there have been performance improvements for Zelda Breath of the Wild. A new video shared by YamGaming shows the performance that can be obtained with a machine powered by an i7 6700k @ 4.5ghz CPU, GTX 1070 GPU and 16 GB RAM. Cemu 1.11.1 is now available for Patreon supporters. It will be made available to the public on November 27th.